The best free games you need to grab for your new iPad Mini. It's finally here. After goodness knows how many months of speculation, the iPad Mini is finally available to buy this weekend. Will you be picking one up from your local Apple store? If you are then you're going to want some fantastic games to do that screen justice, and with your wallet lightened by the new hardware, here are the best games you can get for absolutely nothing. 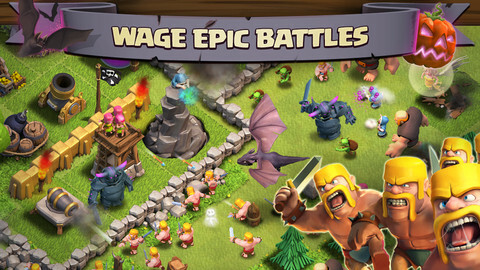 This game was so popular with mobile owners that it had to be temporarily withdrawn while EA poured water over the over-heating network servers. Not only do you get to build your very own Springfield, you'll need to micro-manage the lives of all your favorite Simpsons characters. 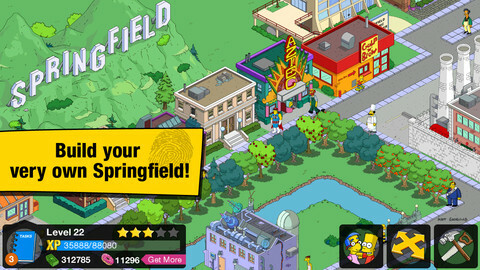 Featuring the voice and writing talents behind the hit television show, The Simpsons: Tapped Out is also generously updated by the creators. Even if you never dip into the cash-store of CSR Racing, you can be assured of an unforgettable racing experience on your new iPad Mini. 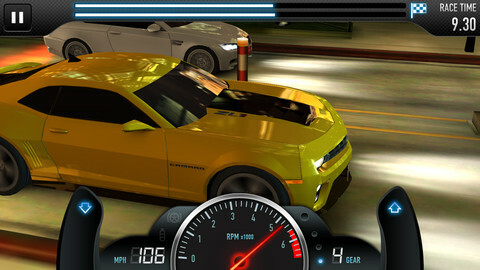 Packing in a huge variety of licensed cars, this beautiful drag-racing game challenges you to squeeze the tightest possible performance out of a straight line race that will have you on the edge of your seat. Upgrades abound, and if you can resist the lure of the nitrous packs, you'll have an endless blast with CSR Racing. The artwork of this licensed superhero card-battling game cries out to be enjoyed on a larger screen, and while it's stretched a little too far across a traditional iPad, we reckon it's the perfect fit for the iPad Mini. 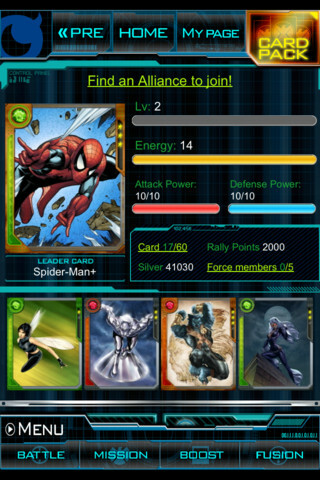 All of your favorite superheroes and villains from the Marvel universe can be found in Marvel War Of Heroes, and you'll lose a frightening amount of time collecting, refining, and upgrading your deck collection. 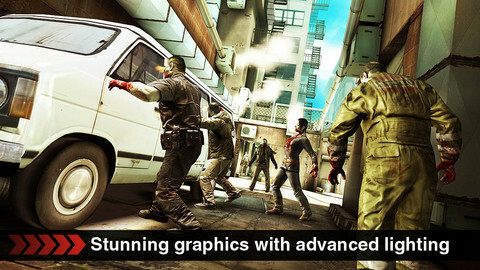 An essential game for comic-book fans. 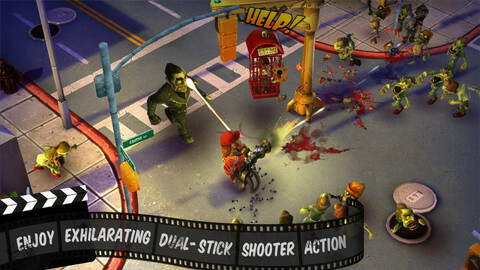 One of our favorite hybrid games of this year, Zombiewood combines a generous dollop of twin-stick shooting with the bloodlust of Zombie HQ, then wraps it all up in a suitably silly story as you play the star of this apocalyptic movie set. There's fantastic variety in the movie missions you're given, a very guiltily delicious selection of high-power weapons to rip through the undead with, and more free content than you'll know what to do with. 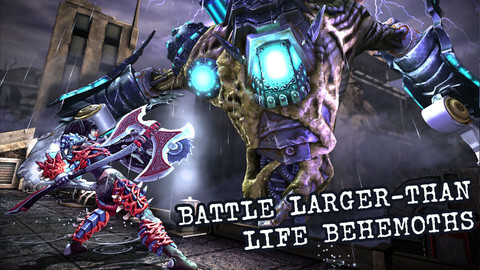 It's the perfect action game for your new iPad Mini. Jetpack Joyride's star might not be rising quite as high as it did at the end of 2011, when every man and his dog was using it to survive the Christmas festive family feuds, but it's still an essential download for your new iPad Mini. The game that really kicked off the endless-runner craze packs in plenty of upgrades and silly scenarios as you race to escape a lab experiencing meltdown. How could we do a run-down of the must-have games without including the most famous mobile gaming franchise of all? 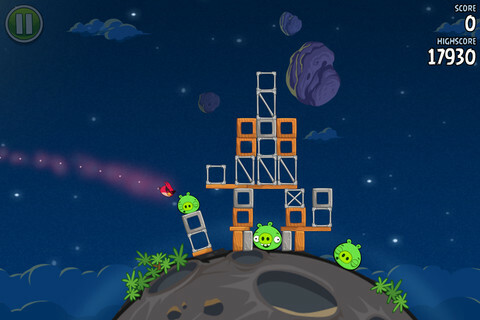 You can pick up a free version of most of Rovio's angry little releases, but we reckon this year's Space edition packs in the most wallop. This free edition gives you ten levels to puzzle your way through, and features some brain-bending anti-gravity physics to keep you on your toes. 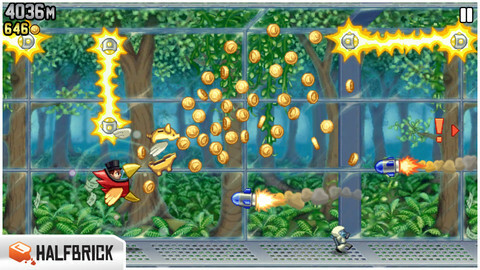 A fantastic game of furious destruction, Death Dome will keep you entertained for a very long time to come. As a survivor fighting against the deadly M-virus, you'll take on gigantic creatures, evolve your skills and techniques, and slowly cleanse the ravaged city of the marauding mutants. Not only does it look as good as it plays, there's a huge amount of loot and armor to be scavenged from the ruins of civilization. This competitive strategy title continues to be generously updated by the creators and has a fervent army of followers. You'll need to create, update and defend a sprawling city empire, do battle against the roaming goblins of the land, then team up with a clan of real-life players to take the fight online. Clash of Clans plays great on iPhones and iPads, but we reckon the in-between screen size of the new iPad Mini will make this even more fun to play. 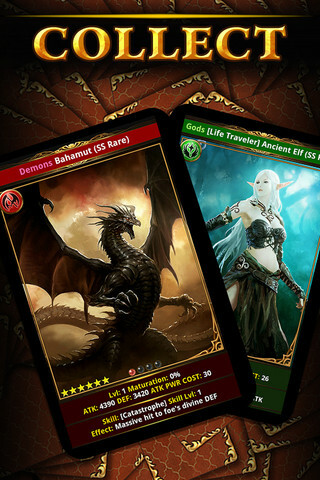 Another card-battling game from Mobage, but this time set in the realms of furious fantasy, Rage of Bahamut has fought a triumphant battle in the App Store charts this year. There are hundreds of beautifully drawn cards to collect, an endless stream of updates from the developers, and a sprawling single-player campaign to get stuck into when you've tired of the multiplayer. One of the best games in the genre. In the face of rampant piracy, the developers behind Dead Trigger saw no option but to re-release the game as a free-to-play title. A pity, but it does now mean that gamers have no excuse for not getting stuck into one of the finest first-person shooters that mobile gaming has to offer. It not only looks great, it plays great too and there are some wonderful weapons to get your hands on as you rip through the undead. Don't miss out on this title for your new iPad Mini.